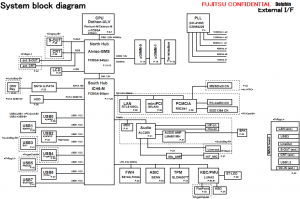 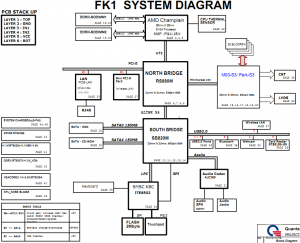 The schematic diagram for Fujitsu Lifebook S7110, Fujitsu Lifebook S7111 laptop/notebook. 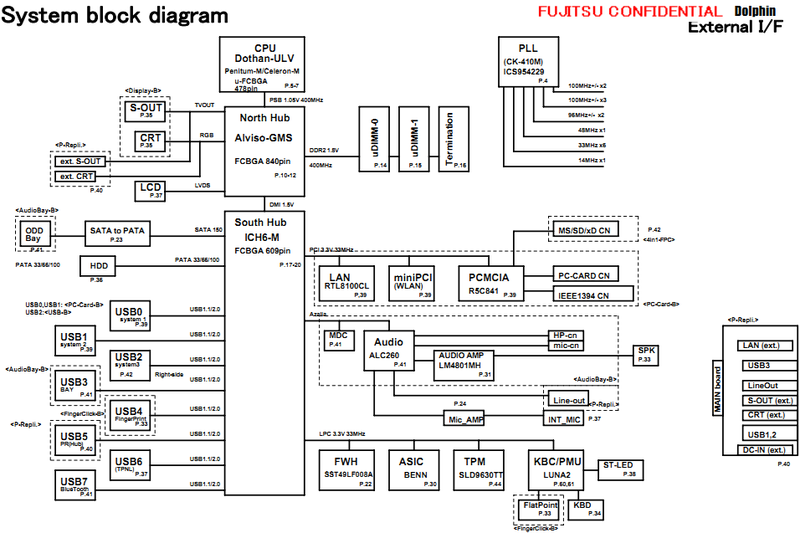 The schematic diagram for Fujitsu Lifebook P7120 laptop/notebook. 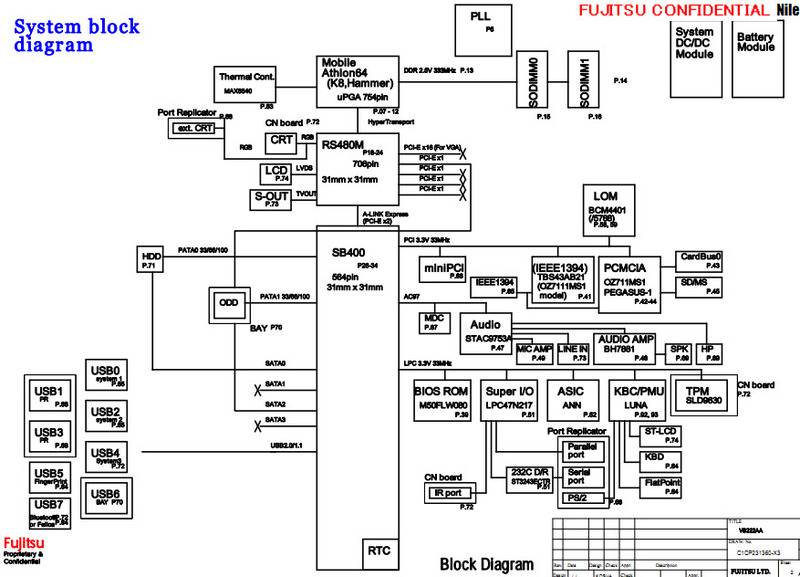 The schematic diagram for Fujitsu LifeBook S2110 laptop/notebook. 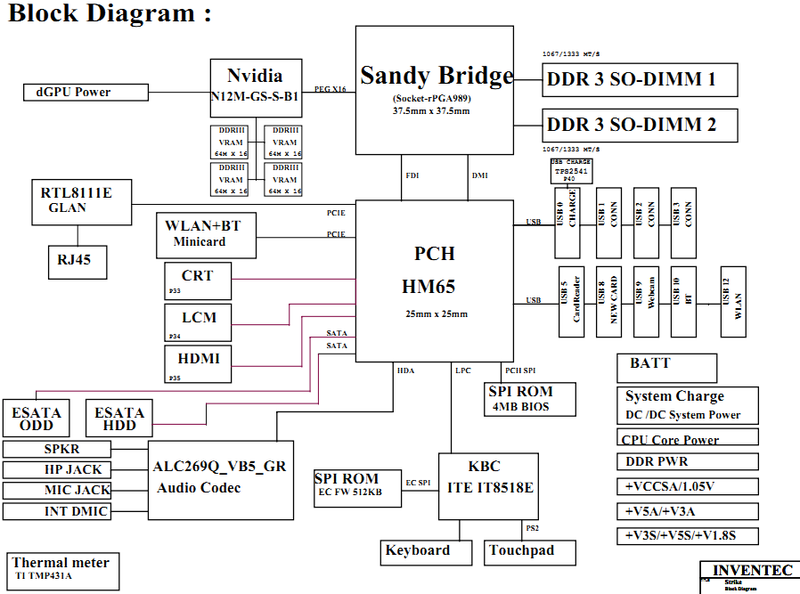 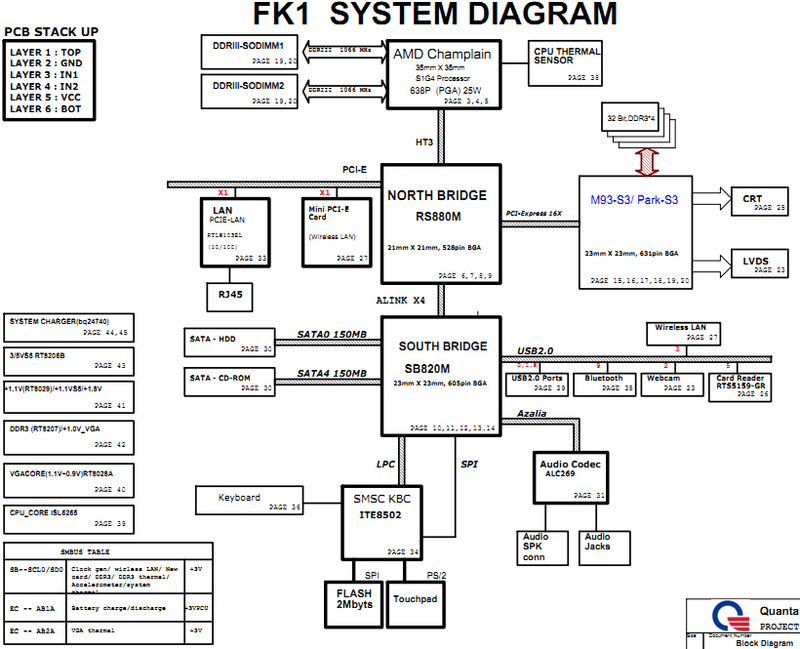 The schematic diagram and boardview(.brd) for Fujitsu Lifebook LH530 laptop/notebook, Quanta FH1 MAIN BOARD. 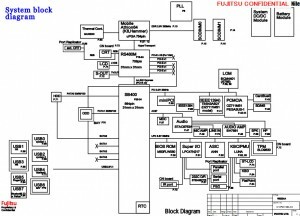 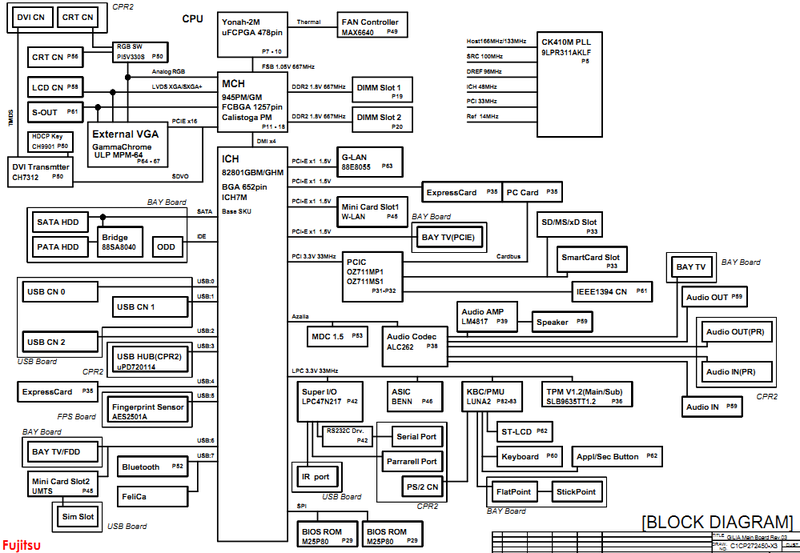 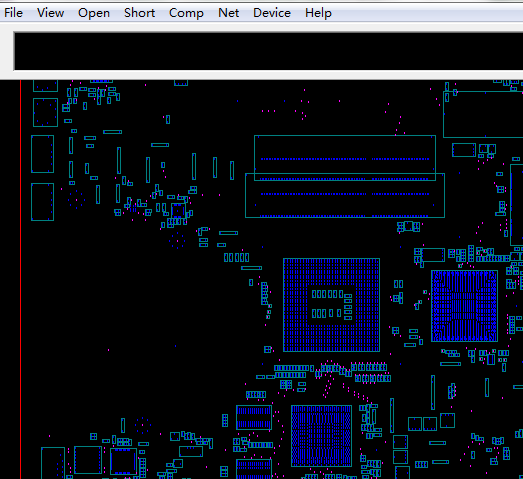 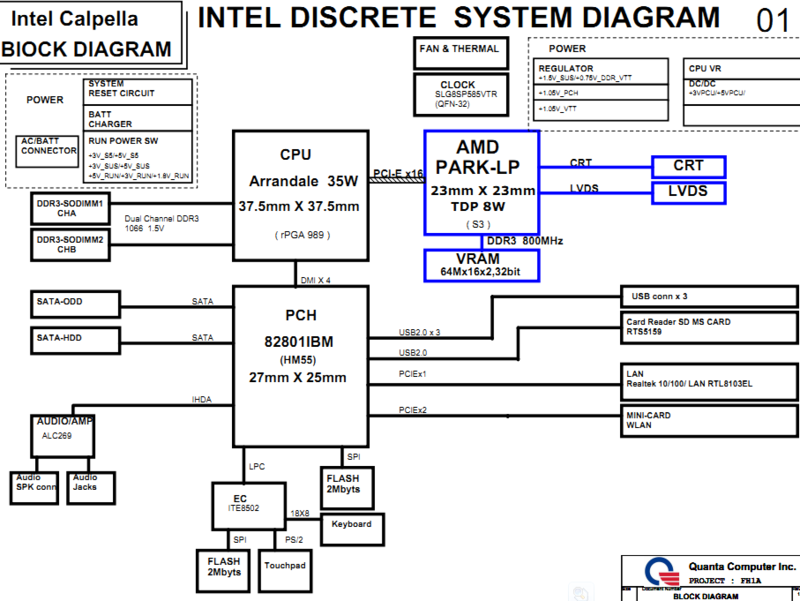 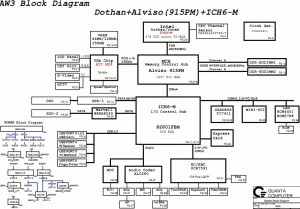 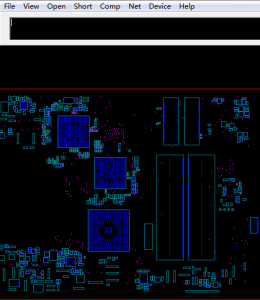 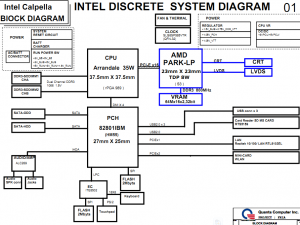 The motherboard schematic for Fujitsu Lifebook N6210 laptop/notebook, Quanta AW3. 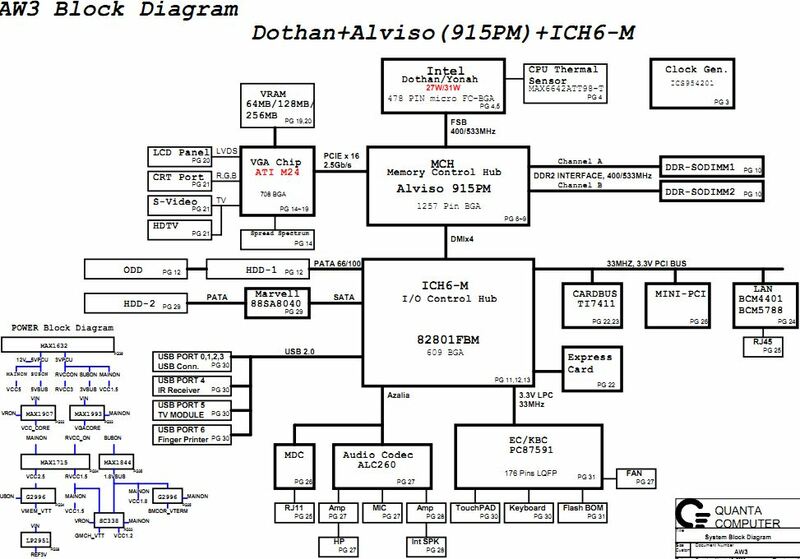 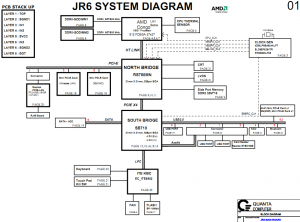 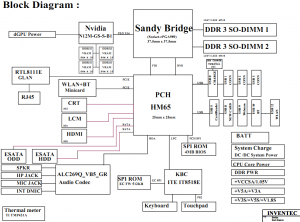 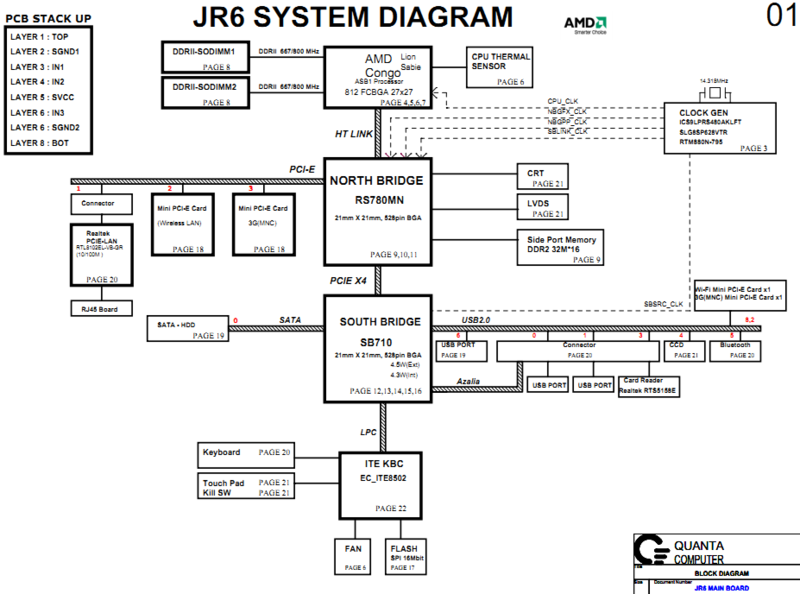 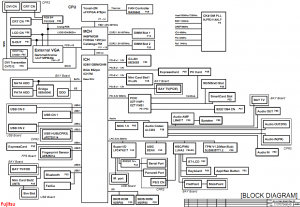 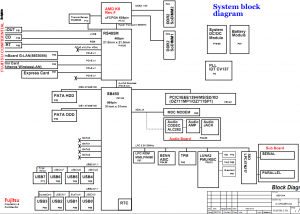 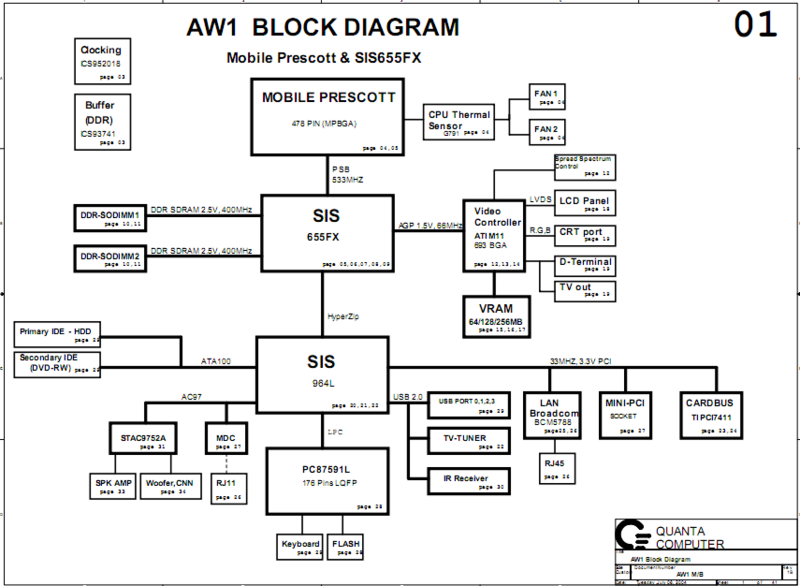 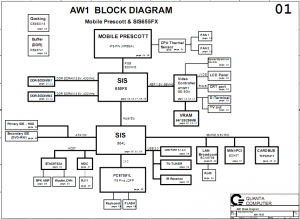 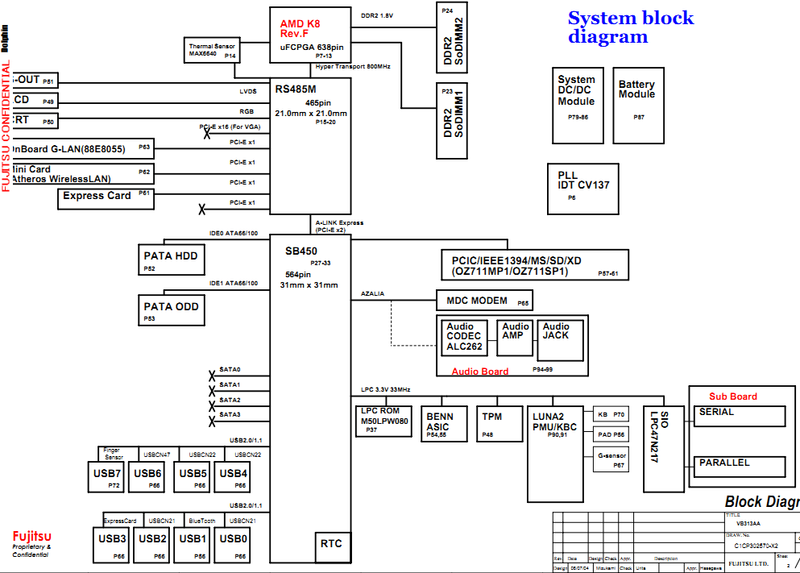 The motherboard schematic diagram(pdf) for Fujitsu LifeBook N6010 laptop/notebook, Quanta AW1.